​Oftentimes we encounter problems with our sewers due to outdated old cast iron pipes, or perhaps that big tree in your front yard has grown roots that have gotten in the pipes. These are common problems that we all have. Unfortunately, we know that this can cause major panic when you see you have a flooded basement, or water coming up from drains that shouldn't be. Our Master Plumbers are experienced and equipped with the latest equipment and technology to assess the problem and handle it. We pride ourselves in personally answering all phone calls, so one call is all you need. We will take immediate action and you can rest assured that we don't stop until the job is done. 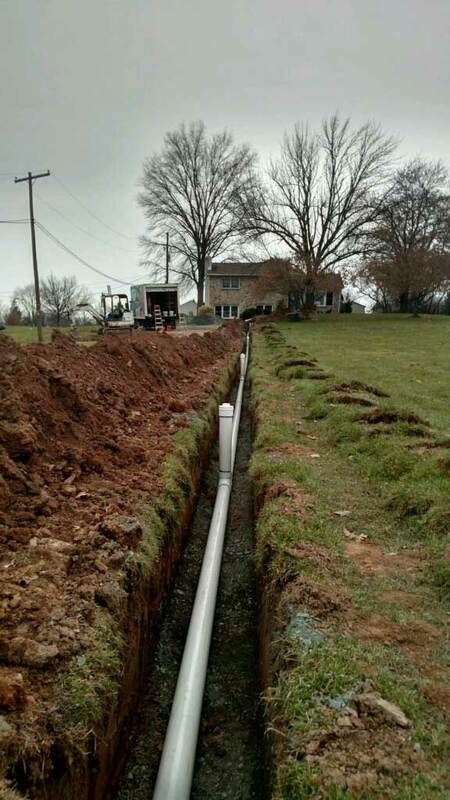 We are experienced in all types of sewage lines, and can dig up, repair or replace any size sewer. Video cameras can also be used for long runs from your dwelling to the street. This optimizes our ability to accurately locate any obstruction or break in the pipe. We also offer emergency service for frozen or broken water pipes.